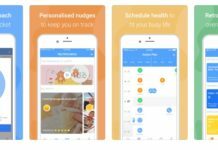 Every now and then I come across a product that is so amazing that I just want to shout it from the rooftops, because I know that almost everyone needs one (even if they don’t know it yet!) I recently discovered Cool Clutch handbags and I cannot even begin to tell you how excited I’ve been. 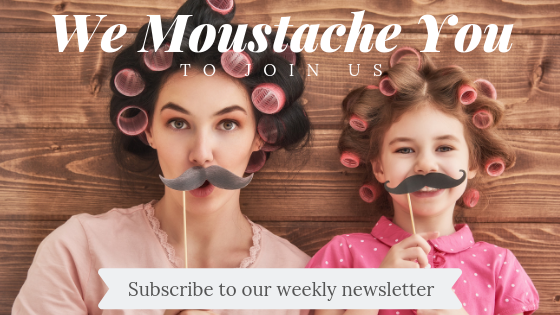 I raved about them to everyone who would listen in the hairdresser salon last week, and I’ve been telling all my girlfriends too, and I’m not generally one to get so worked up over accessories. Don’t get me wrong I can appreciate a beautiful handbag as much as the next woman, but I’m usually happy having just one or two on rotation (until one of my kids puts crayons into one on a summer day and it can’t be salvaged and I have to buy a new one to replace it.) Yep that’s happened…twice! So what could be so amazing about a handbag, right? You may need to sit down for this! Cool Clutches are super stylish handbags that also double as cooler bags! I’ll let you take a minute to absorb that and think about all the things you carry around with you at any given time that would benefit from being kept cool. Just think about it! Food…wine…makeup…drinks…wine….medication…your phone…more wine…the possibilities are endless! Eskies and cooler bags are excellent inventions, but sometimes…(almost always) wouldn’t you rather carry around something more stylish? 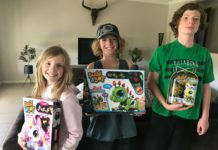 I was recently introduced to Cool Clutch and was so impressed with the products on the website that I interviewed the owner – founder Suzanne to find out more about her story of how and why she started Cool Clutch. More to come on that soon! Fortunately, Suzanne also offered me the opportunity to review Cool Clutch handbags for myself so that I could see if they live up to expectations (and report back to you good people). Suffice to say, I have already purchased an extra three as gifts for friends, that’s how much I LOVE them. In fact, if you and I are friends, I have probably picked out the perfect size and colour Cool Clutch for your next birthday present. Cool Clutches for EVERYONE! How about I stop rambling and get on with it, eh? The Cool Clutch backpacks are fantastic for travelling or taking to work. There is plenty of room to keep your lunch, drink, make up or even medication cool whilst travelling. I chose this one for when I travel interstate with my kids to visit their grandparents so I can pack their snacks and drinks and save a fortune on food when we are on the plane. But it has come in very handy for everyday use. 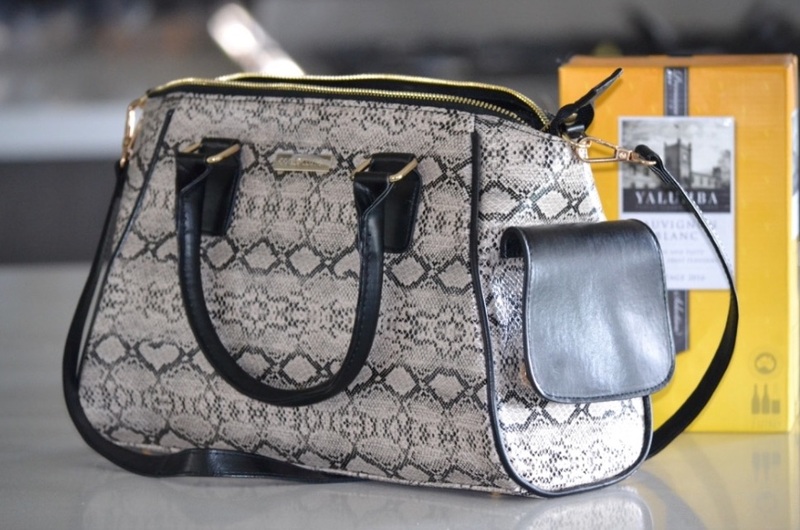 It is stylish and comfortable to carry for almost any occasion. 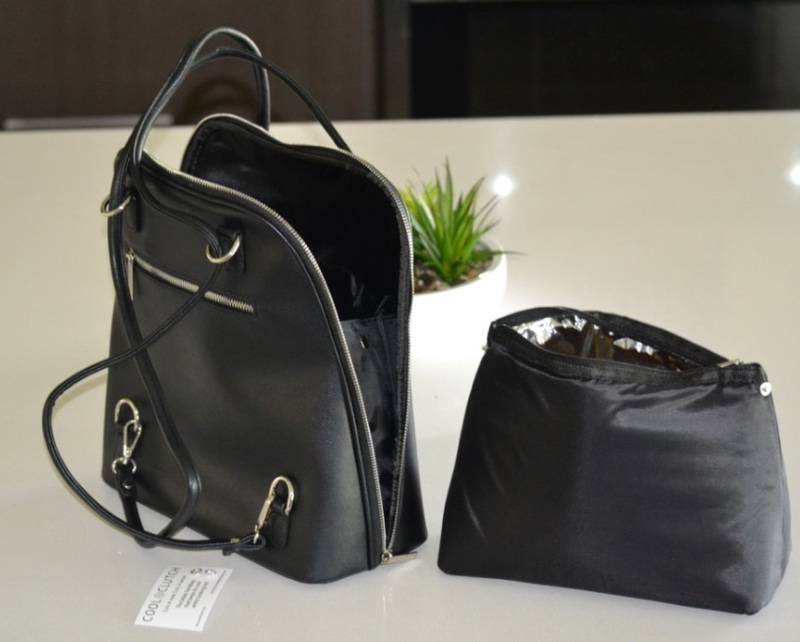 It features the removable 3mm insulated pocket for your cool items, leaving lots of space for all of the everyday items you need to carry such as your purse, phone, book etc (all safe and separate from any items that may have condensation on them). Seriously! Who doesn’t love wine? 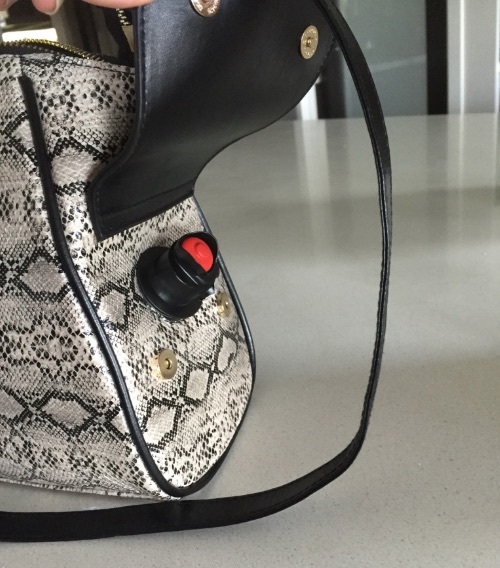 The Cool Clutch Wine Cooler Handbag is designed to hold and keep the bladder of a cask of wine cool. 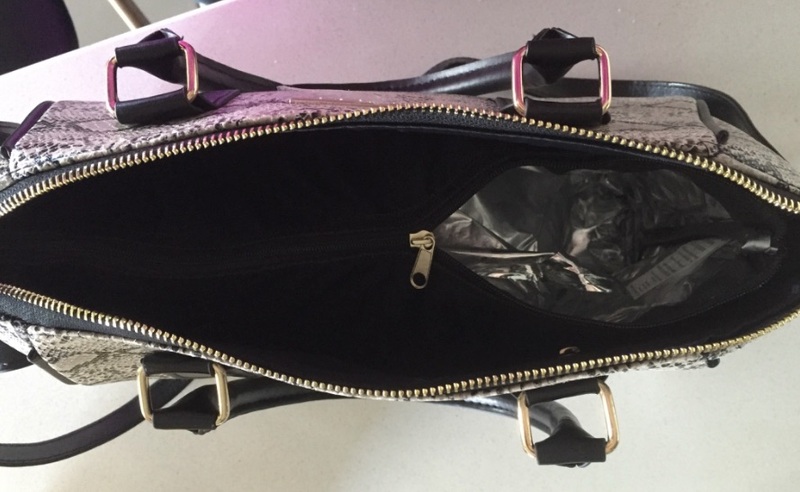 The polyester interior is like any other designer handbag and has two main compartments, side zipped pocket and 2 side open pockets. 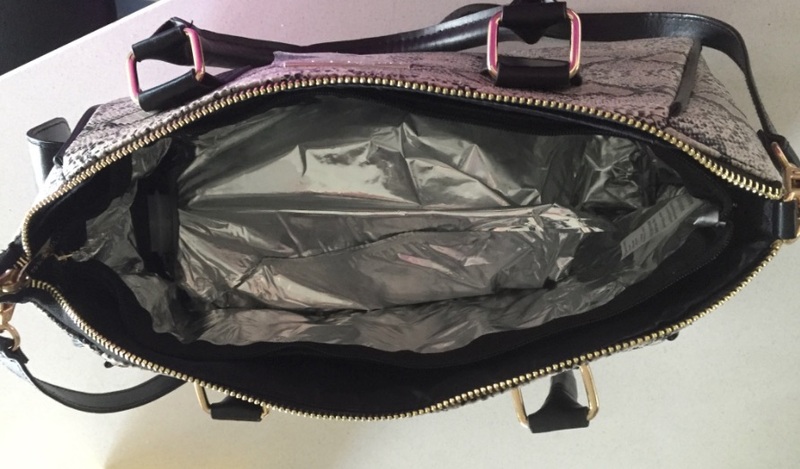 However, the Cool Clutch Wine Handbag also has a unique zipped pocket with a 3mm insulated wall and waterproof aluminium foil lining (like the backpack above) and can hold and keep a wine cask bladder cool completely incognito! There is a very nifty side pocket that conceals the hole where the tap pokes through that can be fastened with the press studs, so no one will ever guess! Lastly, I chose the Crystal box clutch from the Cool Collection because a) I wanted to show you what a diverse range the Cool Clutches come in (seriously there are so many more you NEED to check out and b) I fell in love with it the minute I saw it on the website. And let me tell you – I was not disappointed! It is even more beautiful in real life. My photographs don’t do it nearly enough justice…but let’s take a look! The metal shoulder chain is also removable. The Cool Collection range is stunning on the exterior (as you’d expect from a box clutch) but as you’d expect by now from a Cool Clutch they have the same 100% waterproof lining and insulation. Can you believe that something this beautiful can also double as a handy little cooler bag for your makeup, phone, medication etc? Previous articleMum Goes On A Facebook Rant About Pram Snobbery! Next articleThe Aussie Couple Behind All Natural Anti Odourant NO PONG! I would love the Carol cool backpack in red, just the right size, perfect for those hot days in summer. I’d also love my daughter Darcy Dennett to have one for Uni, it would be perfect for those long days, especially after a tutorial. With beautiful and expressive Cool Clutch art! 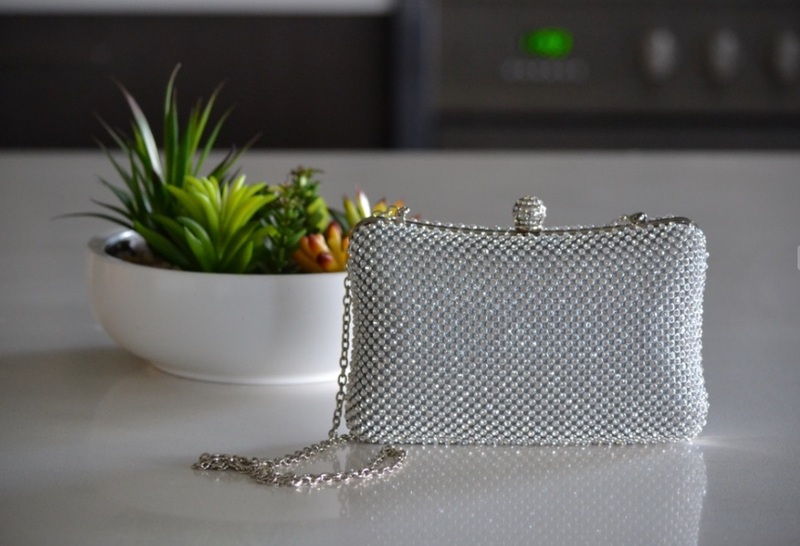 The Crystal Box Clutch is what dreams are made of…I’m a girly girl and a lot of bling is just my thing! Oh the black cooler bag! My sister Teresa might choose different – but I like the black! The Rose (Baby Pink) Cool Tote…I’ve embraced everything pink since my breast cancer diagnosis. This tote would be super stylish carrying my book, iPad and all other necessities for the 4 hour plus stint when I’m hooked up to chemo. 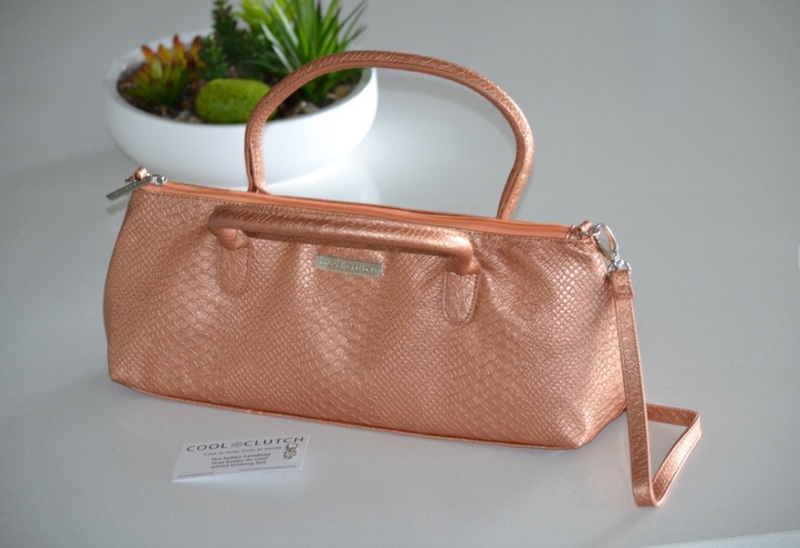 each week….. but for a COOL CLUTCH, sparkling Tiffani Cool Clutch perfect for positive celebrations. 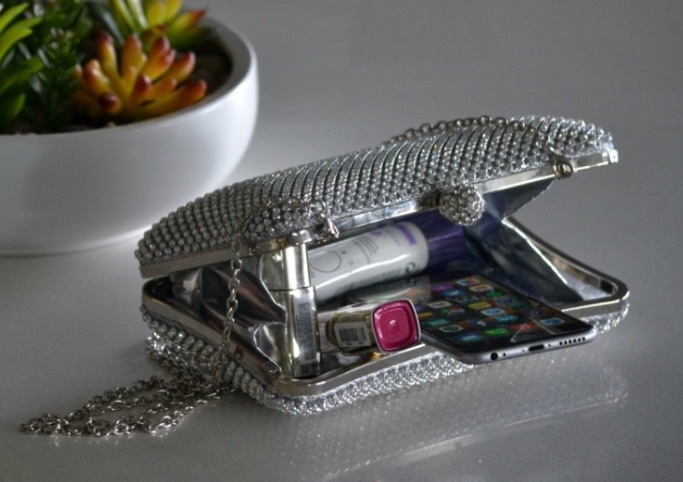 I love the Crystal Clutch for all the essentials a woman needs when out & about. I’d pick my eldest daughter, Brianna for the other. Omg I love the Casey I would share it with taylah smith! I’d love the tote and the wine hand bag for my mum. This would be amazing for work and the weekends when I’m out and about, to keep everything cold and fresh. Oh and stylish! I would love to win a black backpack for myself and my mum! They are amazing! 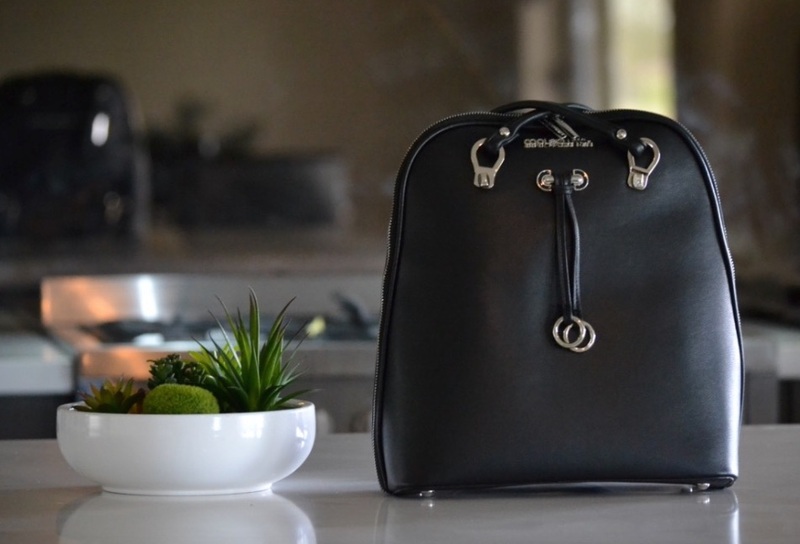 I would LOVE the Audrey black cool tote to carry my daughters medication and kids snacks around easily. I would choose my friend Beth to receive one of these awesome bags! Rachel (Blue) Cool Tote from Cool Clutch is one of my favourite handbags which I would love to own . A sophisticated, stunning and effortless design with superior quality. I am absolutely sure that my lunch and and my ice tea would be keep fresh and cool with Suzanne’s 3mm insulated wall and waterproof aluminium foil lining to keep all contents for hours. It’s a well designed handbag for today’s busy lifestyle . I could carry my leftover food from restaurants with this stylish Cool Clutch 👛 handbag. I’m sure my friend Grace Chang would love this beautiful Cool creation. 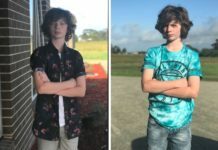 I would choose the Jane Cool Backpack – my kids are still little enough that having my hands free would be great, and I love the idea of adding a splash of colour to my outfits. I’d gift a bag to my friend Melanie; we don’t always see as much of each other as we’d like, but she’s always there when times get tough. I would have to have the wine cooler bag. It rocks! I would love to gift the same model to my friend Anne. Would love the Linda (Grey) Cool Large Tote please. Great idea. That cool backpack is a work of genius! I can think of so many situations where that would have been a perfect solution. It would be brilliant for travel. Such a treat to be able to carry food (I have a fussy eater) out to a restaurant without looking like I am carrying a lunch box. Oh, and I would definitely want Tracey Hall to have the other one! And warm drink makes me yawn. For when her kids get trippy. These look amazing. I love the Stephanie (blush)Cool Tote and I would love my friend Tanya to receive the other Cool Tote. I would love to win a Cool Backpack for my twin sister and myself! With 7 littlies between us, we practically lug the pantry around when we head out! These would be perfect for storing all the kids snacks! I am loving the backpack, it’s so cute and so clever and thoughtful! Love the Crystal clutch and the Jane backpack!!! Would give one to my sister so I could borrow it and use both!! The Nicky Cool Clutch is gorgeous. My friend Allison would love any of the larger bags. I love the madi backpack!! I love the Cool Tote in Jan (black), perfect for a sneaky bottle of wine to fit when going out to dinner! I would share with my cousin Tillie, who also is in dire need of a cheeky wine & a gorgeous new bag! I love the madi backpack.. cute and stylish! I think my friend would love the joy handbag – shell be able to have a sneaky glass of wine anywhere she goes! I need the cool clutch in my life. It would be life’s best accessory for my sister Tash and I! I would love a cool clutch for myself and my best friend who is also my sister in law. They would be great for the summer time! I 💖 the Cool Backpack! I would share with my school mum bestie Leah! 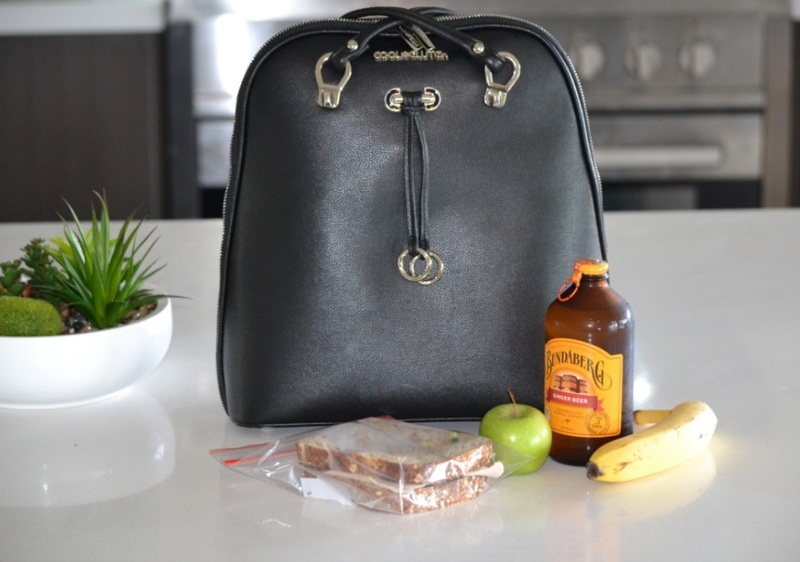 Love love love the the cool backpack, perfect for me to take to uni so i could take more than a muslie bar and apple. For myself I’d choose from that gorgeous poppy clutch range! For my friend something from the classic Chloe range!! Love these bags, I would choose the Theresa handbag in lemon, it matches my summer and BBQ wardrobe. For my main girlfriend and favourite social butterfly Cass, the Poppy Cool Clutch. The Barbara clutch looks awesome! 😍👍 I would gift the other clutch to one of my sister’s. Wow there are so many to choose from but I really want the black Madi Backpack. OMG such a simple and elegant solution, probably why no one thought of it years ago. I love the Paula Backpack and for my friend Amy it would have to be the large Cool Tote for all the stuff she totes around. I love the crystal clutch because I love sparkles!!! I’d give the other to my bag fetish bestie Fiona. The cool clutch is the most amazing thing I’ve ever laid my eyes on! Roomy enough for my phone, lippy, purse and a sneaky bottle of wine, plus it’s gorgeous! I’d love it even if it were just a regular clutch! I love the Chloe Coral clutch and would love to gift one to my beautiful Mum to use for work. Karly J Brown you would love this too. Love the Katie Wine Bag (Black) what a great idea this is.. would be great taking to restaurants instead of walking in with a brown paper bag. Love the look and design of the cool clutch bag – so elegant and pretty, and so useful! No-one would know that I had my sneaky wine supply hidden away inside this beautiful creation!! https://www.coolclutch.net/shop/gaye/ love this what a neat product I would so love one of these HOT PINK YAH! 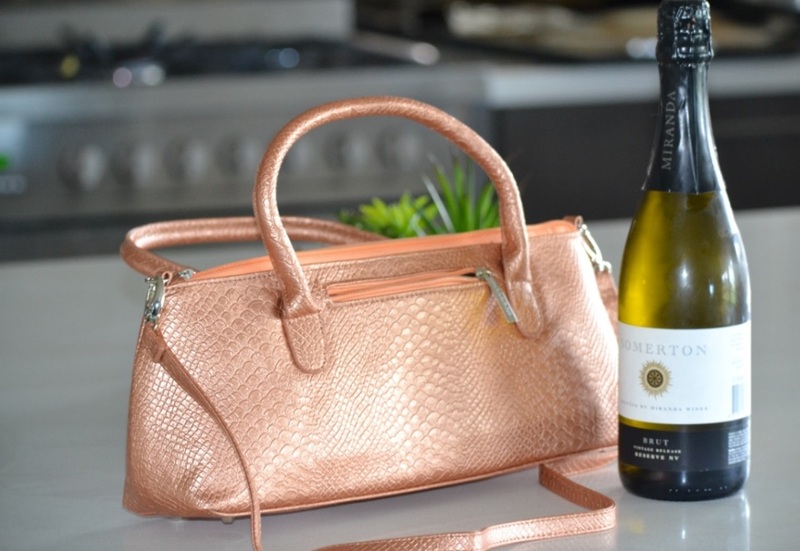 The wine cooler handbag such a brilliant idea! Love the Casey Hot Pink cool clutch. Would like to pick my friend Christina Defazio. I adore the clutch backpack, perfect for day or night, markets, travelling or shopping. Looks stylish so could be used for going out as well. Definitely the cool clutch handbag!! Would be best for me! My hands are full enough, you see! Is a bonus for a bag that’s hands-free. I’m sure you’ll all agree! Instead of her old undersized bag from me! Absolutely love the black Madi backpack! It’s definitely what all the Cool (Clutch) peeps accessorize with so that means my daughter would love it too. I’d love the Courtney lime cool clutch. Very versatile and a complete multitasker. Love it! 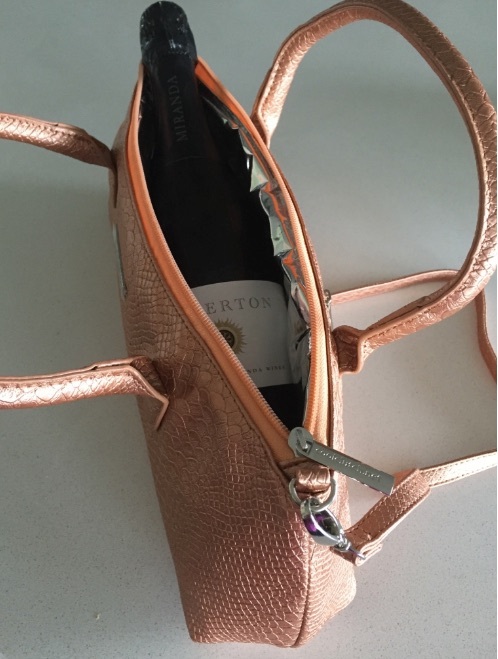 I’d love the wine cooler clutch for myself and my good friend Lisa wilkinson. We spent many years mastering the art of smuggling booze into festivals when we were younger ☺️ We are both now responsible mumas but still love a cheeky wine or two!! The Joy Bag for me, definitely! In fact very similar to a bag I have which goes with everything but with it’s dual purpose, it would take pride of place in my small collection and give me JOY. Nifty idea for my friend Sharon Manson who often needs to carry medication and lumps around a huge bag so she can carry cold packs in it. Id chose the Hannah Tote Bag for myself and the Maria Tote Bag for my bestie. What an innovative range! Great to ensure medication is kept at a safe temperature, and that chocolate doesn’t melt! I’d love to win a Cool Tote in Julie (purple) and I’d bet my bag-loving, purple-obsessed friend, Wendy, would choose the same! I love the Jade Backpack and both prints are gorgeous, a perfect size and elegant design. I would share this prize with my friend Laura she will love it. The cool backpack for sure because it looks great and I love handsfree bags especially this one which you can take to work. My best friend Yan would love this also! They are all amazing I’d choose Lizzy Cool Tote. Thank you for the opportunity. 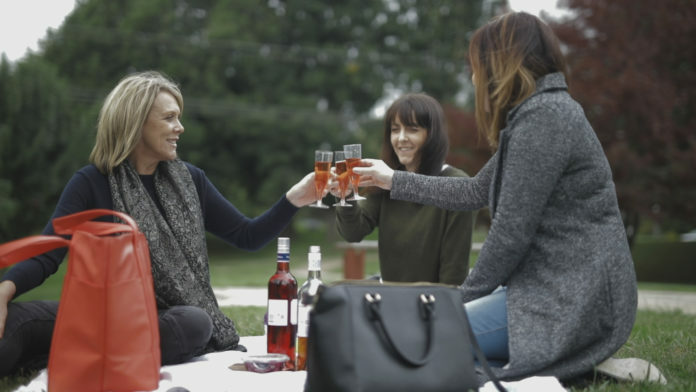 I love the wine cooler handbag, I would love to have a sneaky vino to make watching the kids at the park more enjoyable. And so I don’t care so much when all four of them climb onto the flying fox together. I would love to give one to my friend Belinda, who could also do with a wine on the go. I have already purchased 2 Cool Clutches in different sizes, they are absolutely terrific. Now I would like to add to my collection with the Cool Wine Handbag and the Cool Backpack. My daughters also love my Cool Clutches which I let them borrow, so if I win I will give them one each. 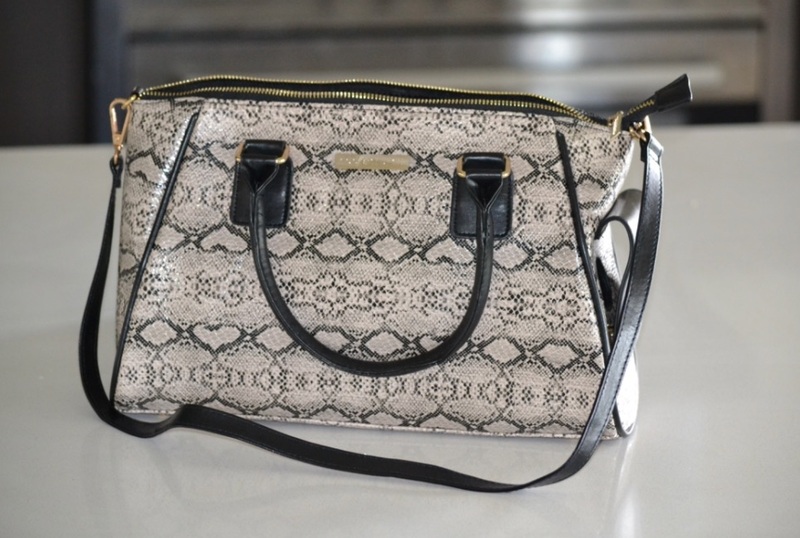 I love the Joy handbag – so practical! I’d chose my friend, Ange, who loves her wine as much as me! The Wine cooler handbag for myself and my mum. Mine would probably be used to keep a bladder of water cold for the family but I cant say the same for mum’s! I love the backpack! Perfect for days out! Keeps everything cool and easy to take anywhere! I love the JULIE (PURPLE) COOL TOTE for me and I’d gift a bag to my baby sis for being awesome! I think I would have to choose the Crystal box clutch, although it was close. I love so many of them. I would share this prize with my mum, as she has just retired and is going to start being daycare for my son. She would use these all the time for my son’s snacks. The Cool Backpack is my choice. It would really suit me, I’m always trying to pack my bag with way too much stuff so this is practical for my lifestyle. I would want the Cool clutch wine cooler handbag! Perfect for my favourite drop. My bestest friend in the whole wide world would love the cool clutch! Its perfect for her & a sneaky bubbly!! I l💓ve Marie red Cool Tote as perfect to fit in essentials in my handbag and then then cool pocket to keep my drinks cool either to keep up with my water intake or special drink for a night out at a dinner party. I would gift other bag to my twin sister Jo as our 40th birthday later this year!! The Cool Clutch Backpack would be ideal for my daughter Tahnee Apollos and myself because we both have the travel bug. She works as a cabin crew attendant, and travels so much. Hiding her booze would be her second best friend after me. This backpack 🎒 is just perfect for both of us. I would love to win the Pink breast cancer bag that you had for Mother’s Day! What about you Alison Curtis-Shephard? These bags are a fantastic idea!!! Love this idea and the fact that it’s so stylish makes me very interested!! I would love the Black Madi Backpack, great to use while with the kids. I’d love to win the Alex backpack for myself and my parents so we can all stock up on food, snacks and drinks everytime we go out to the park, city, road trips, everywhere and anywhere! I love the Kay (Cream) Cool Tote. It’s fashionable, it’s feminine, and it’ll keep all my goodies warm and cool depending on what goodies I feel like. It’ll also double as my nappy bag which can now carry my baby’s milk. I’ll gift one to my mum as well as a thank you for looking after the other grandchildren while my youngest underwent life saving surgery last week. After babysitting them, she’ll need to keep some wine with her. I’d choose the Alex Cool Backpack and share the prize with my mum. Wow!! !The crystal cool clutch. No more melting makeup. My friend @lisa conolley would love this too. Love the black cool tote. Would be great to keep my baby bottles cool, while still looking stylish. I would love to get one for my friend Tash who is expecting her 2nd child in August. These are awesome!! I’d love the black madi backpack for sure😊 I would love to pick my friend poppy to receive the other.